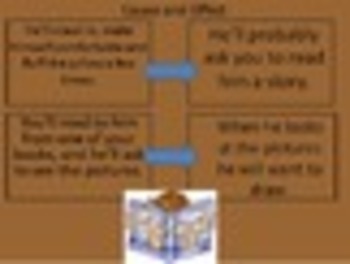 Cause and Effect learn the fun way! 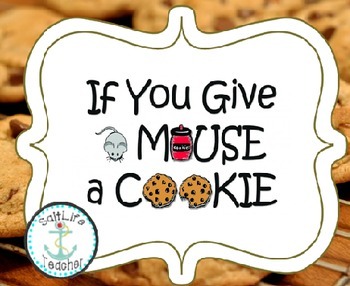 If You Give A Mouse A Cookie is a classroom favorite and most teachers have the book in their classroom library. 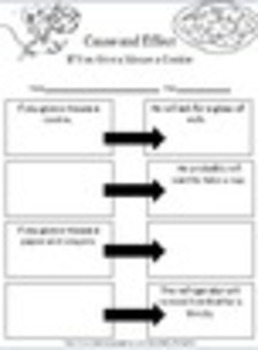 This worksheet is a companion to the story and teaches students cause and effect.